We are happy to examine children at any age. 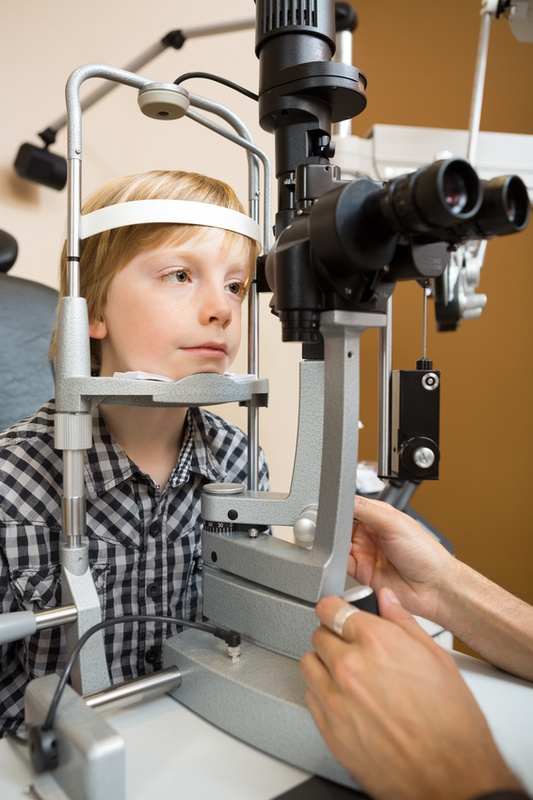 If you are concerned about your baby’s eyesight, particularly if you notice a squint or a turn in either eye, or if there is a family history of squint, or “lazy eye”, it is important to have it checked immediately. Contact lenses are a viable alternative to spectacles for many children, if they are well motivated.